This self-guided experience offers three of the Big Apple’s most popular attractions in one tour. 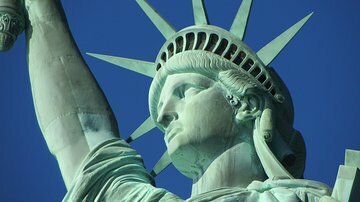 Visit the Statue of Liberty, learn about the history of Grand Central Station via an audio tour, and visit “Ripley's Believe it or Not! Time Square.” This affordable, family-friendly option is a great way to spend a day in New York City.